ST. CHARLES, Mo. (AP) - A jury has recommended a five-year prison term for a former eastern Missouri day care provider found guilty in the death of an 18-month-old child. The jury made the recommendation Friday after finding 42-year-old Lisa West guilty of involuntary manslaughter the day before. The toddler, Mason Beach, died in 2009. 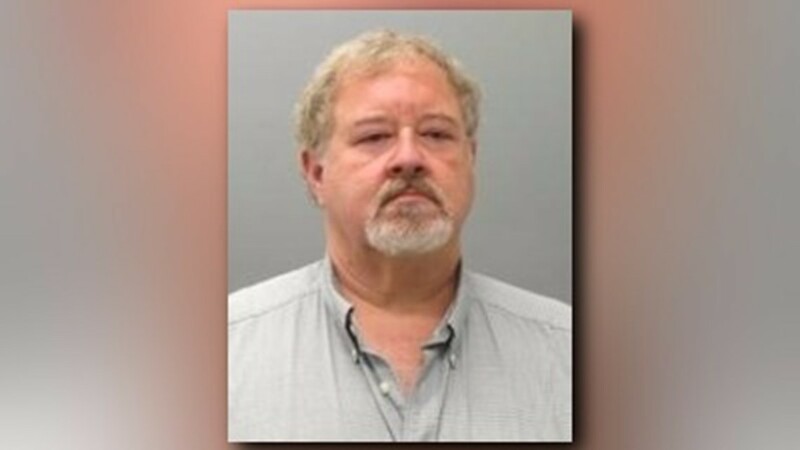 Prosecutors say he suffered a head injury caused by West at her home day care in Wentzville. West said the child fell down stairs. St. Charles County prosecutors did not file charges at the time of the death, but reopened the case four years later. Prosecutors say the county medical examiner concluded that the head injuries were caused by striking. West's sentencing hearing has been set for June 8. A judge ordered her held in the county jail on $200,000 bail. The county's prosecuting attorney told NewsChannel 5 he's pleased with the conviction. He said Beech's family finally has some closure after a 7-year nightmare.